Believers around the small coastal town of Løgstør (population 4,284) knew they had outgrown the old school building they’d been meeting in since 2004. So they gathered their finances and bought a new church building … for 1 krone. Of course, the transaction with a gracious seller was largely symbolic. And this growing fellowship in coastal northern Sjaelland is putting the new space to good use. But there’s something else that’s quite different about Løgstør Frikirke (Free Church). Just the fact that they’re growing is unusual enough. After all, Løgstør isn’t a big city like København or Aarhus, and they don’t draw from large urban crowds. But every Sunday their church bus visits surrounding small towns of Hornum, Års, Farsø, and Ranum, gathering worshippers. The church was started in 2001 by Birgit and Ove Petersen, along with their friend Ejnar Kristensen, who had been praying earnestly for his hometown of Løgstør for the previous 10 years. Today his prayers are being answered in the charismatic fellowship that’s built around small groups and enthusiastic outreach. They describe themselves as a “living, multiethnic fellowship of believers” and they see people’s differences as a blessing, never a hindrance. One look at their worship service tells the story. Besides Pastor René Brodersen, staff includes Justin Shiko Lokana and Bhim Bahhadur Baraily -- hardly typical Danish names. The multi-ethnic emphasis is their strength. Pray that they will continue to grow in their “new” building, offering a radical example of unity to unchurched people in their region of Denmark. PRAY for Pastor Brodersen, for wisdom and vision as this local church reaches out across racial and ethnic lines. PRAY for unity in this church, that their small groups would attract a wonderful mix of people who need and love Jesus. 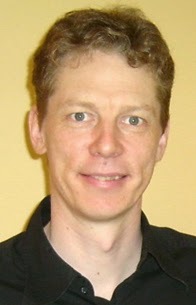 PRAY for Løgstør Free Church leadership, for unity in vision and purpose. PRAY that young people and others who attended this year’s summer camp (July 12-18), will now grow in their faith. It's a hotel. No, it's a church! What are they doing in that luxury hotel? 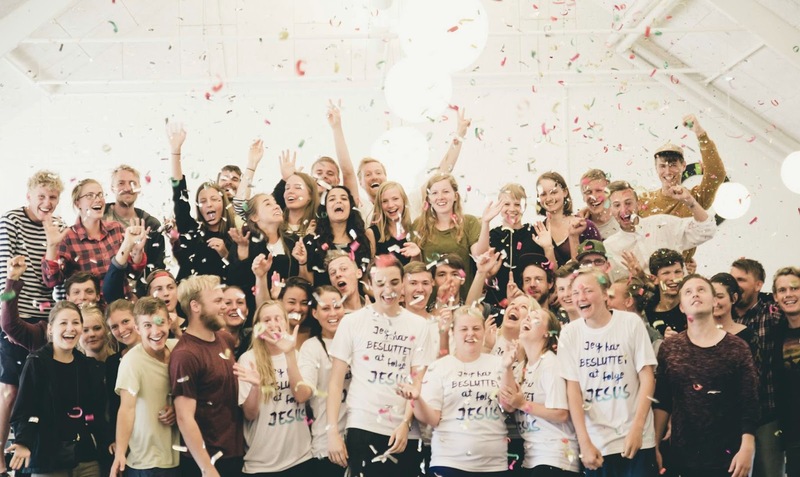 Earlier this year, the 250-member Evangeliske Frikirke (Evangelical Free Church) in Randers took over the public level of the 130-room Scandic Hotel, turning it into a worship and fellowship center, as well as a gathering place for their growing youth programs. They’re starting with a one-year lease, which takes them through 2014. After that? The group hasn’t been afraid to move around town for the past century. They’re one of the country’s oldest free churches (not associated with the state Lutheran church and accountable for their own finances). In the past two years they’ve moved from a much smaller church building, to a car dealership, and now to the expansive three-star hotel facility. Part of the motivation for moving was to find a place for Skywalk, their “church within a church” aimed at young adults. Like the larger church, the group is unapologetically biblical, Jesus-centered, and outreach-oriented. They’re meeting on Friday evenings for lively worship, and in homes for cell group Bible studies. They’re organizing school outreach groups and producing their own worship music albums. They're reaching out to their community in mentoring programs and supporting church planting in Pakistan. They’ve even created an outreach-oriented app for smartphones, designed to point the way to Christ in everyday life. To multiply the work, now they’re starting a second Friday night outreach service at another location, Skywalk Nord. As their outreach video says, Skywalk is a family of young people, driven by an unconditional love -- a love that reaches out, and invites us to live a life, not for ourselves, but for something so much bigger. 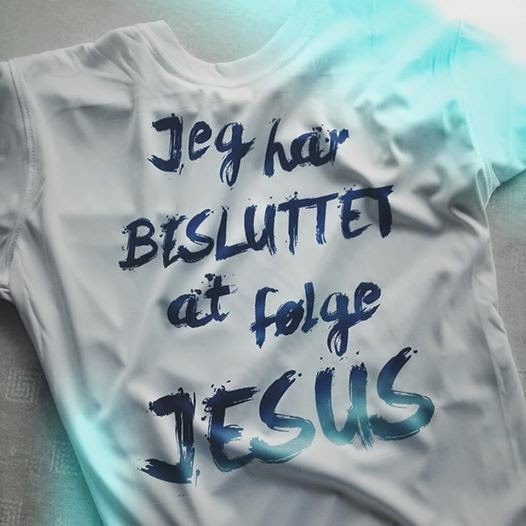 As their t-shirts say, “Jeg har besluttet at følge Jesus.” I have decided to follow Jesus. PRAY for the Evangeliske Frikirke in Randers, that God would continue to bless them in their outreach to the community. PRAY for the Skywalk ministry, that many more young people would come to know Christ. And pray for the new Skywalk Nord ministry, that many would come that their hearts and lives would be changed. PRAY for church leadership in Randers, that they would continue to put Jesus first, and that they would remain clear in their vision for outreach. 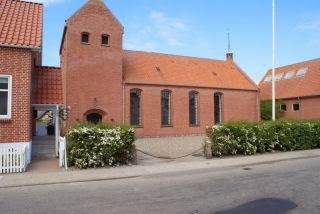 PRAY for revival in the Evangeliske Frikirke!